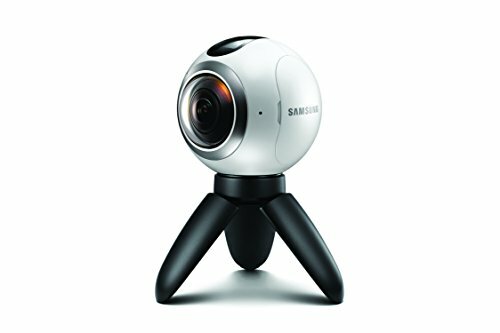 - Easily screws on to the front of your lens, and instantly expands the field of view for breathtaking wide-angle photography. Features a detachable macro lens for extremely high-resolution close-ups of small objects. - Lens Compatibilities: Popular 52MM Lens models include NIKON AF-S DX 18-55mm F/3.5-5.6 VR, AF-S DX 55-200mm F/4-5.6 VR, CANON EF-M 18-55mm IS STM, Canon EF 50mm f/1.8 II, Pentax DA 18-55mm f/3.5-5.6 AL WR, Canon EF-M 18-55mm f3.5-5.6 IS STM Compact System Lens. 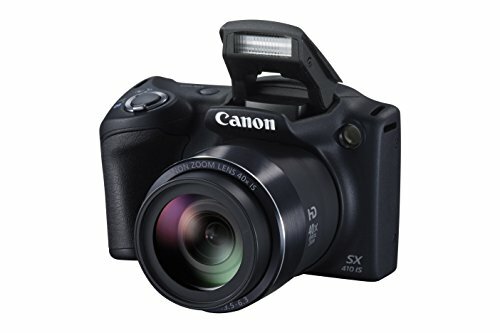 - Camera Models: NIKON DSLR (D3300 D3200 D3100 D5500 D5300 D5200 D5100 D7100 D7000). Also compatible with the Canon EOS M M3 Compact System Mirrorless Camera EF-M 18-55mm IS STM zoom lenses, EF 50mm f/1.8 II. - NOTE: PLEASE VERIFY YOUR CAMERA'S LENS THREAD SIZE BEFORE ORDERING. 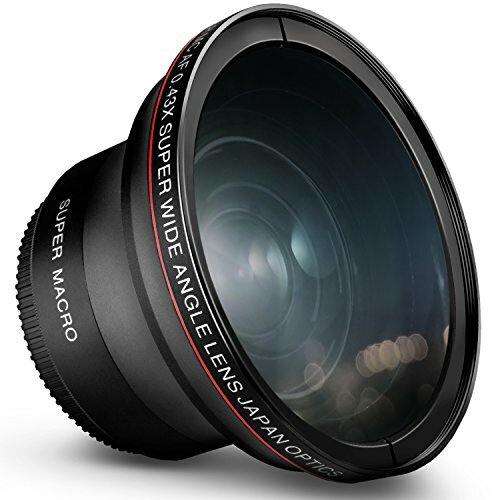 This Wide-Angle is compatible with 52MM lenses only. Lens sizes vary regardless of camera brand or model. Your camera's lens thread size will be marked somewhere on the lens barrel or printed underneath your lens cap. This number is always preceded by a ""Ø"" (diameter) symbol. For example: Ø52= 52mm lens thread size. - Backed with Digital Goja 90-Day 100% Satisfaction Guarantee. 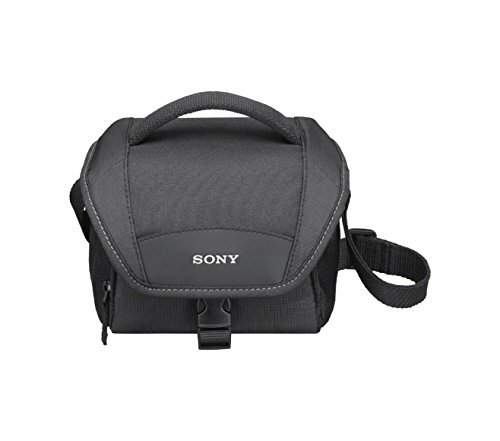 - Designed for Handycam camcorders, Cyber-shot cameras, and Alpha NEX cameras. - Adjustable internal partition and mesh pouches for convenient storage.